ONE stall beneath a huge tree in Jalan Kampung Attap has survived for more than 20 years with no real identity, except for their tasty food that has customers coming back for more. 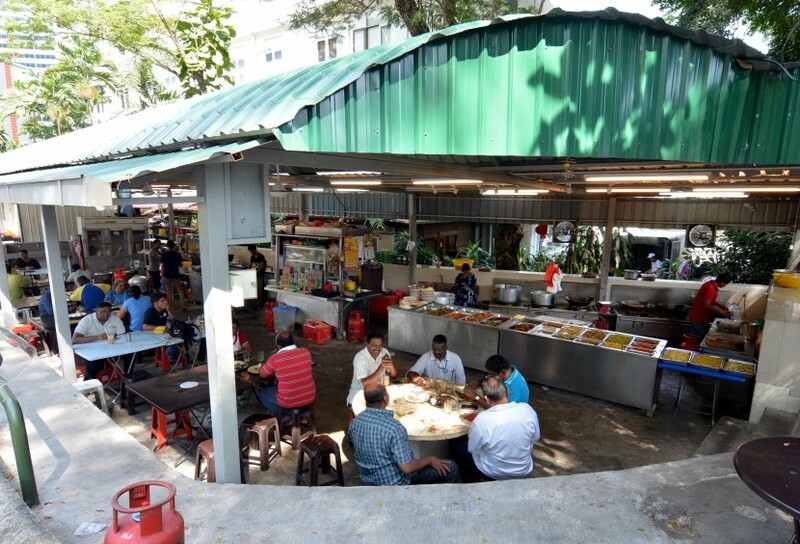 Going by the many names their customers have concocted including “Bawah Pokok”, “SSSC food stall”, “Sivam corner” and “Suresh Corner”, this little stall has its roots firmly planted in the area. 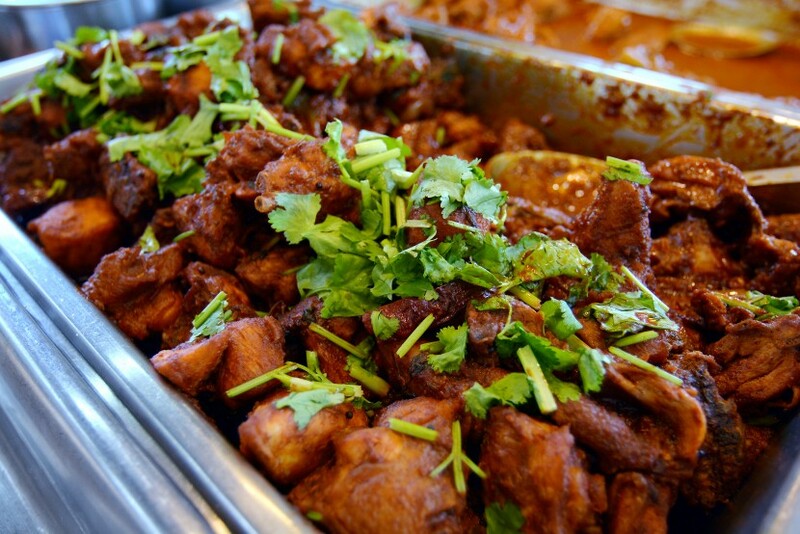 Serving the best of Indian cuisine, the stall serves customers from all walks of life, regardless of race and religion. The stall was set up about 23 years ago by Suresh Devar, his mother K. Alagamma, uncle K. Paramasivam and an aunt. Alagamma, her mother and sister were known among family and friends for their appetising food, and this prompted the idea to set up a business to share their dishes with the masses. “We were toying with the idea for a while and after I completed Form 5, we felt the time was right and the stall began operations,” said Suresh. His aunt has since left the group to open up a stall on her own. Suresh, in his warm and friendly demeanour, talks with a deep sense of pride for their food. 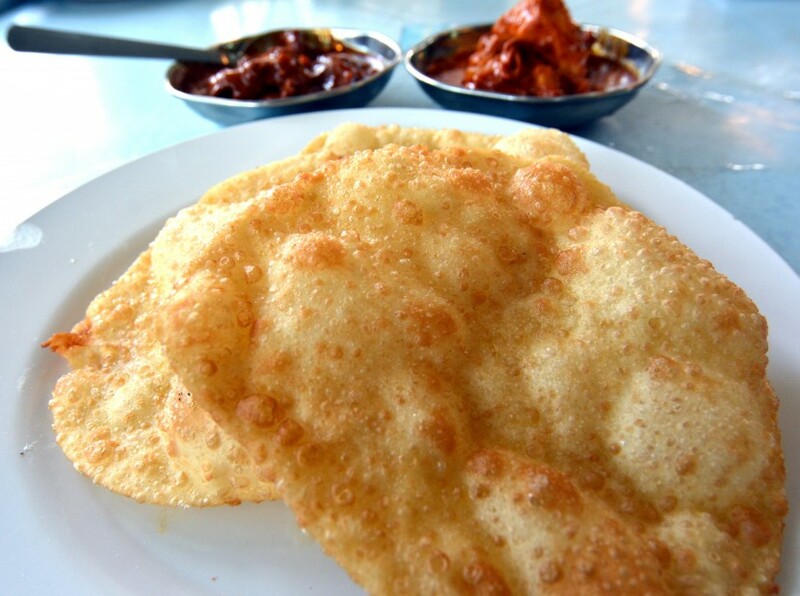 As early as 7am, diners stroll in to enjoy the bite-sized puri that is served with the curry of the day. Fluffy, yet light, the puri is tasty with just the right amount of salt. A plate of mutton peratal goes really well with it. Diners stroll in to enjoy the bite-sized puri that is served with the curry of the day. 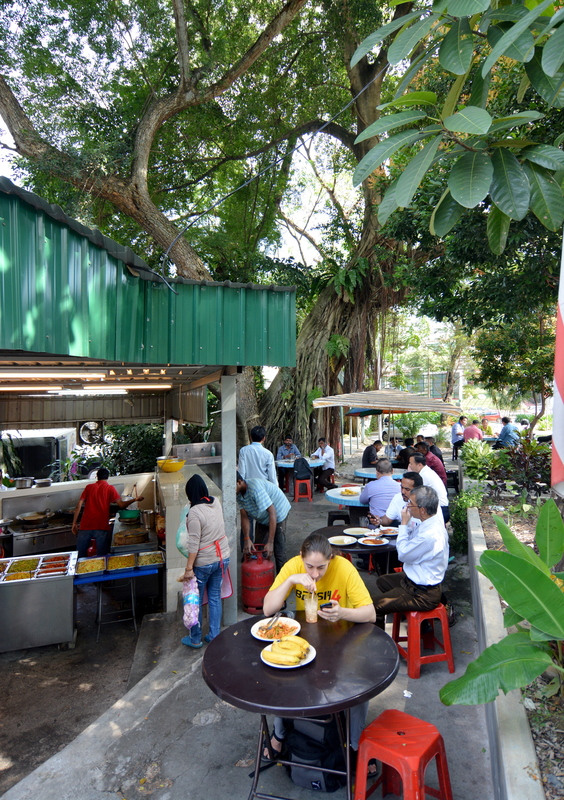 Apart from the puri, customers also make a beeline for the tosai, idly, fried noodles as well as the nasi lemak. The real deal is their lunch menu, as customers come here for a taste of a home-cooked meal. More than 20 dishes are laid out for customers to choose from, including 13 types of vegetables, five chicken dishes and at least three mutton items. While the customers pile food on their plates, Suresh’s mother and staff prepare hot items including fried chicken. The chicken has a crunchy outer layer while the meat is juicy and tender. The crunchy pieces from the flour batter is also well-liked by customers. They are also known for their mutton dalcha and mutton rendang – both delightful on a hot bed of rice. On Saturdays, they have chicken briyani and on Wednesdays, vegetable briyani. Their fish sambal is a personal favourite because it tastes like homemade sambaland is not too sweet, with just enough heat to add flavour to the meal. The mutton peratal is tasty as the soft meat absorbed all the spices, making it flavourful. The secret to their continued success, said Suresh, are two main things – his mother always does the cooking to maintain the quality and they never compromise on ingredients. 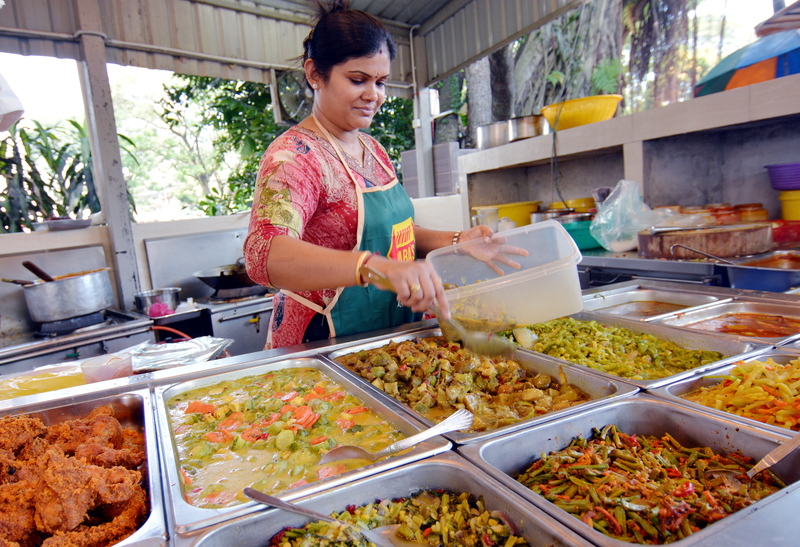 Suresh added that they are never stingy with ingredients as they prepare lots of different dishes. “There is always a measurement for everything. If you cut down on something, it just does not taste right. The flavour has to be balanced,” he added. As for the ingredients, Suresh said they used only the freshest of ingredients. He said the mutton was A grade as they had a reliable supplier who brings the meat in daily. None of their other meat including fish, chicken and vegetables, is frozen and Suresh shops for fresh vegetables. His efforts have paid off, with scrumptious-looking vegetables in different preparation styles including the fried cauliflower which is always a hit with customers. 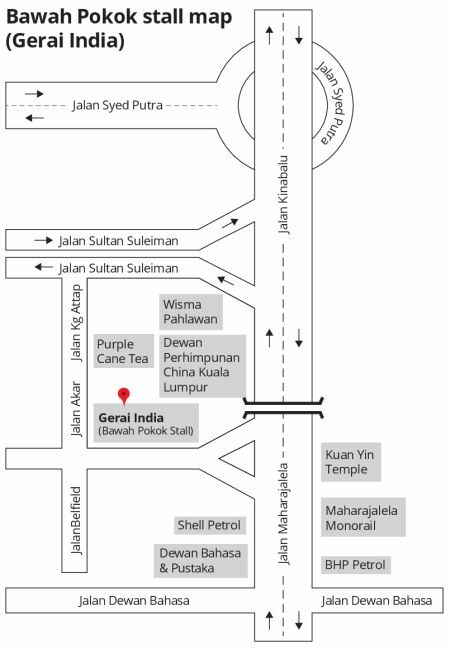 The stall is open from 7am to 6pm and can be found nearby the Chinese Assembly Hall. I have patronised the stall a number of times. The food is simply excellent. Really delicious. Home cooked for sure. I have never been there but would like to try, IF the food is halal. Does anyone know? Thanks!